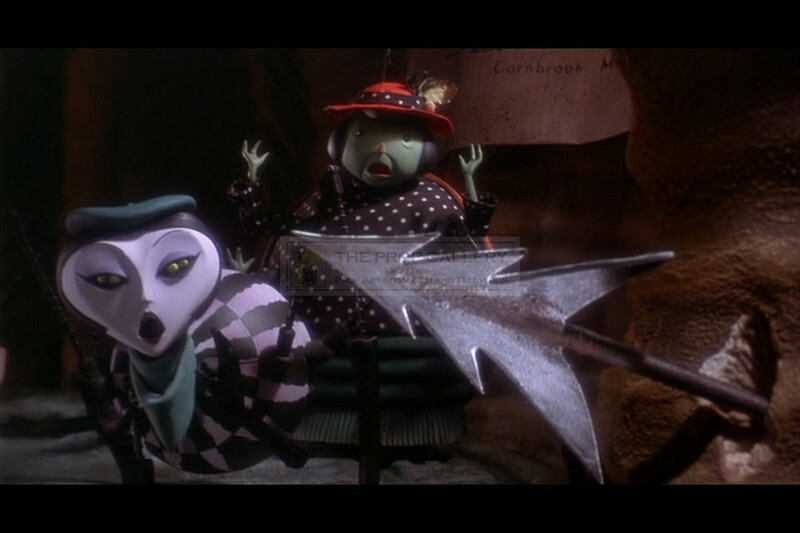 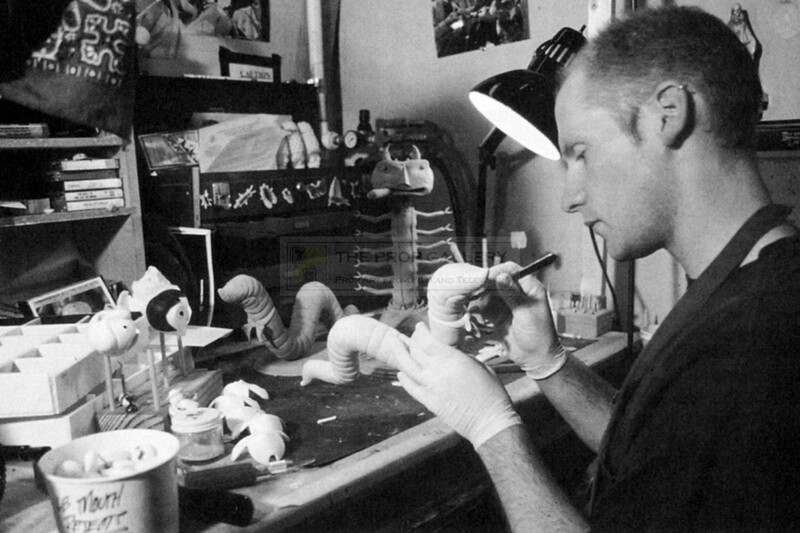 An original maquette used in the production of James and the Giant Peach, the 1996 fantasy picture produced by Tim Burton and directed by Henry Selick who had previously collaborated on The Nightmare Before Christmas. 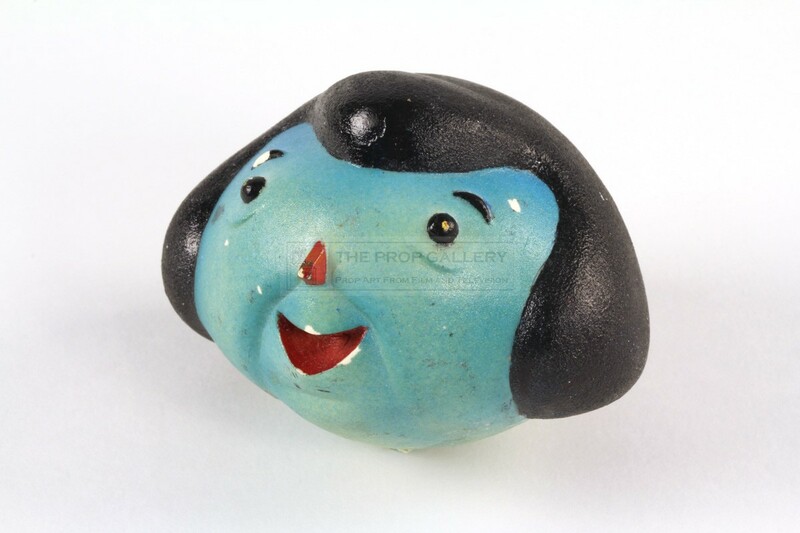 This is an original maquette head for the character of Mrs. Ladybug, voiced by Jane Leeves, created during the production process and constructed from the same high quality resin as its screen used counterpart the head was used to test the paint finish as they perfected the look of the character with this example being remarkably close to the finish used on the final screen used puppet. 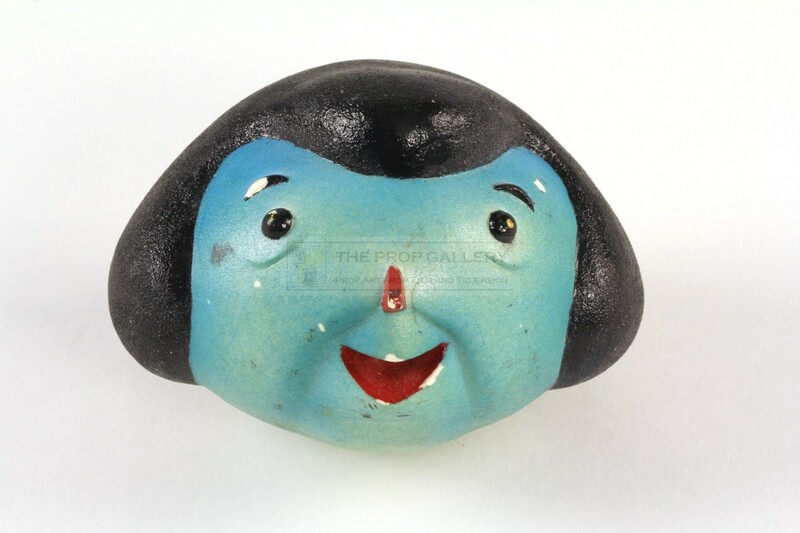 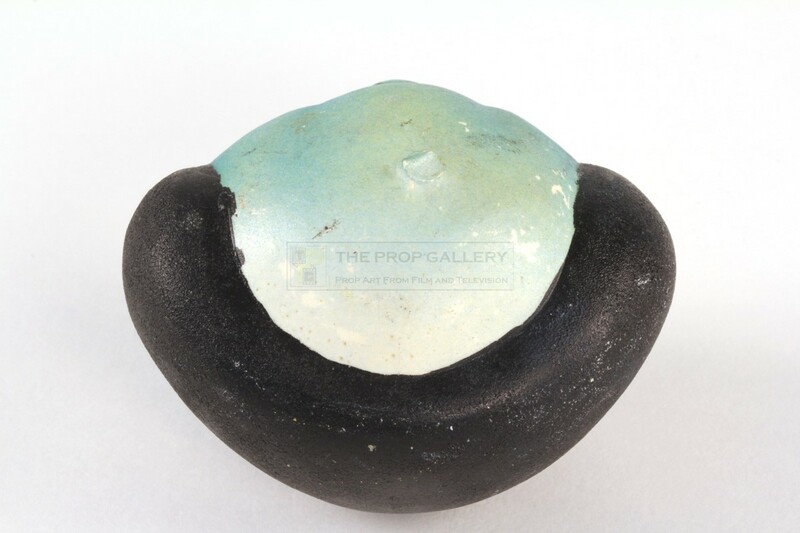 The head measures approximately 3" wide and remains in good production used condition with some minor paint chips. An instantly recognisable and highly displayable artefact from this well received stop motion picture.